The modest title of Tom Misch’s ‘Beat Tape 2’ quite simply doesn’t do it justice. Not satisfied paying homage to the likes of Dilla, Misch takes elements from Jazz as well as features from the likes of Carmody [‘Wander With Me‘], Loyle Carner [‘Nightgowns‘] and Jordan Rakei [‘Wake Up This Day‘] to put together something truly unique. 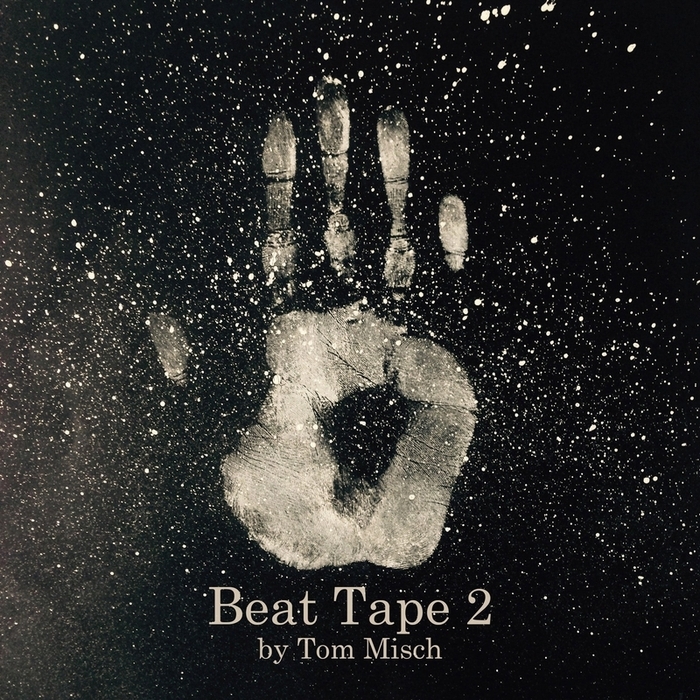 What comes across most on ‘Beat Tape 2’ is the extent to which it’s personal; the tape represents Misch’s own attempt to frame what he perceives to be Soul within his own context: “It’s about the feeling you get from the music that makes it soulful, and for me that comes down to the chords. If it’s a nice, soulful chord progression that’s what makes it soulful and gives you that warm feeling. A lot of Gospel music, J Dilla, Erykah Badu and Jazz – I find that very soulful. That’s what I listen to, so I guess that comes out in my music”. Stream below via Spotify.